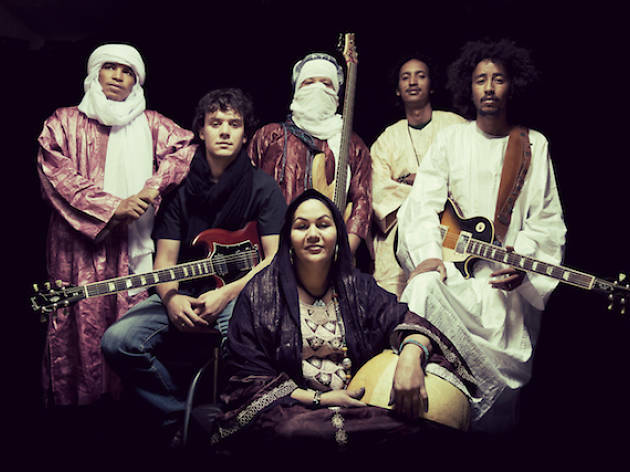 Hailing from Mali, Niger and Algeria and singing in Tamashek – the language spoken by the nomadic people inhabiting the Saharan desert – this Tuareg seven-piece play dynamic, hypnotic and uplifting desert blues, as heard on latest album Kidal. Their Japan tour is combined with screenings of Caravan to the Future, a new documentary on the salt caravan trade that has been crossing the Sahara for a millennium. Things kick off with a screening, talk and mini-gig at Shibuya's Uplink on May 23, while May 30 sees a combo of screening and full-scale gig at Daikanyama's Unice.